I love this combo. Great idea! Those look so good! I’ve been on a “fig roll” since making fig bars and a cinnamon fig cookie ice cream recently. 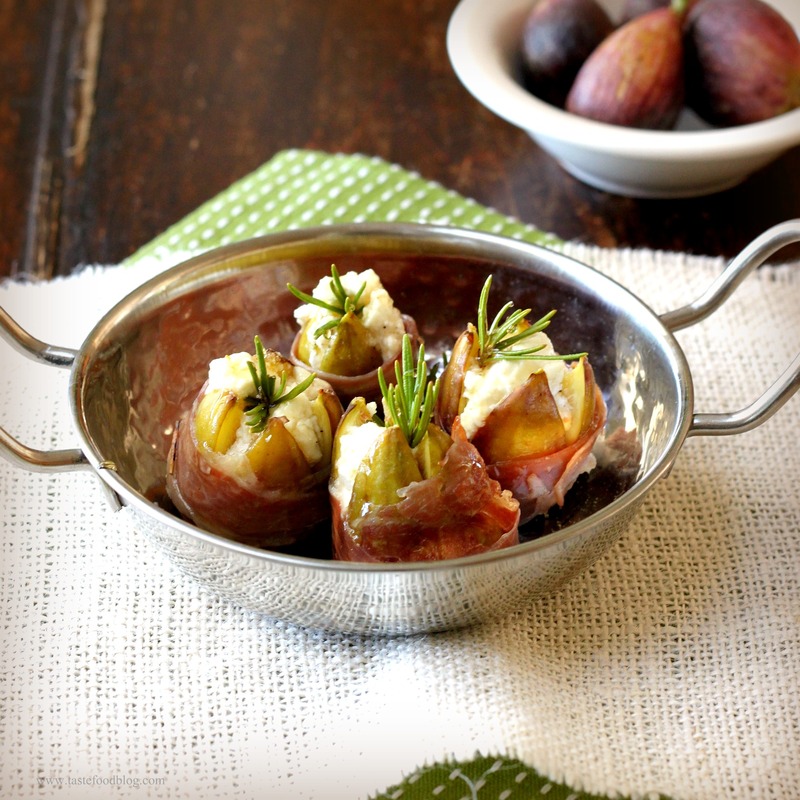 I’ve been meaning to try making stuffed figs as well.